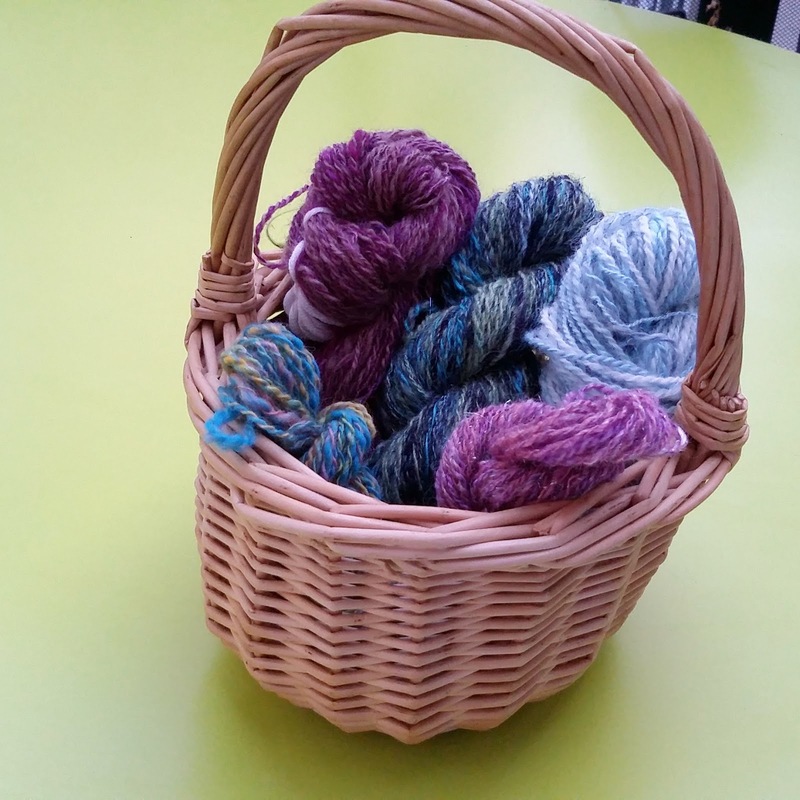 Fluffy Fibers Episode 29: The Will to Knit! 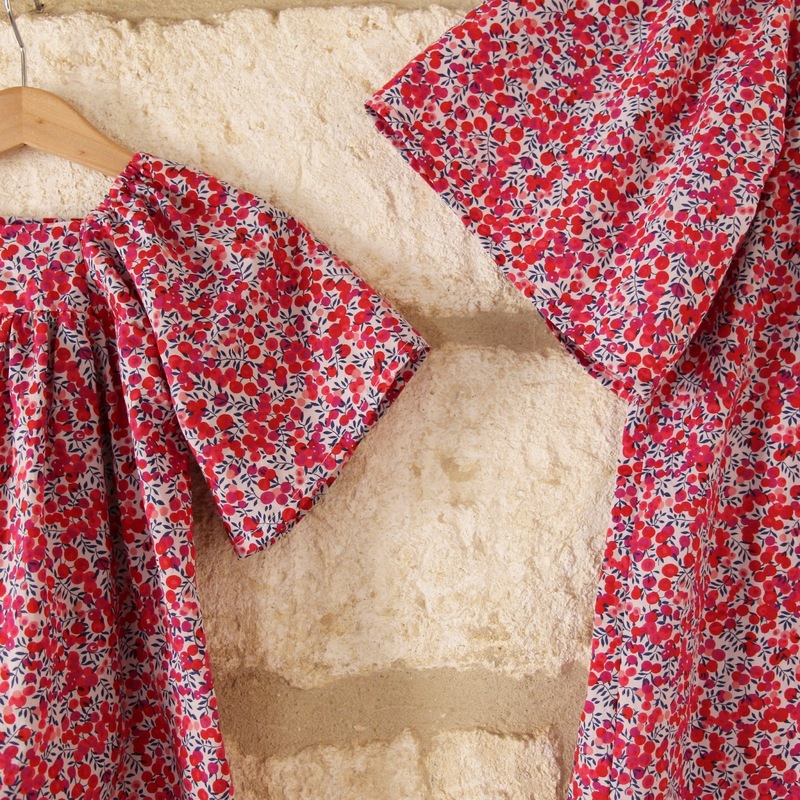 Susanne child’s dress and adult’s tunic – pattern by Citronille – Liberty Wiltshire (Berry). Couldn’t resist the Schopenhauerian reference in the title! Episode recorded on June 3, 2015. I am FluffyFibers on Ravelry and the podcast has a Ravelry group. Peach and Blackcurrant white tea by Lov Organic, in a By Hand London mug. I announce the winners for the Gentle Along. 500 members giveaway: coming soon on the forum! 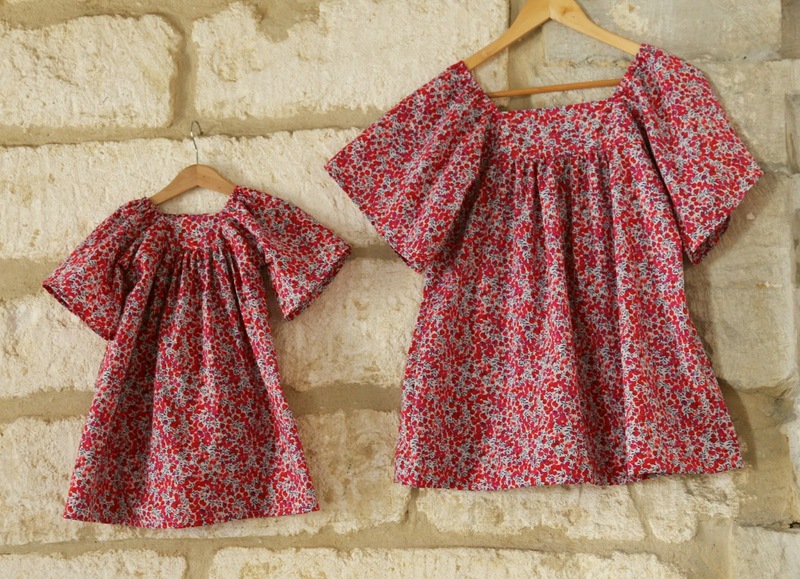 I made matching Susannes (by Citronille) for my daughter and I, out of Liberty Wiltshire in the Berry colourway. I am knitting the Lattice Shawl by Maria of the Stitched in Sweden Podcast, out of HandMaiden Fine Yarns Casbah sock in the Waterfall colourway. 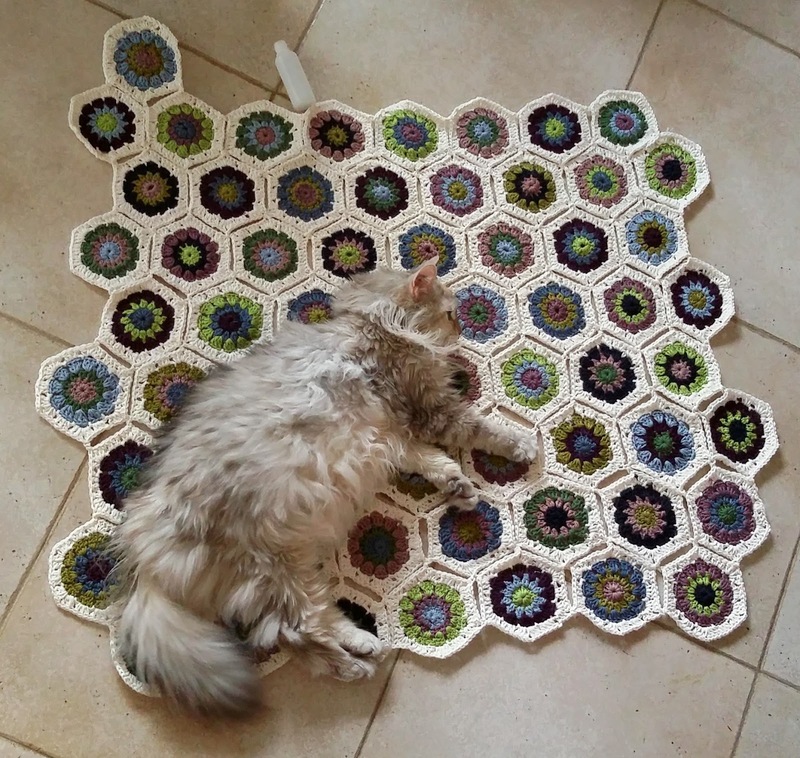 Making good progress on my hexagon blanket. Pattern is from the Attic24 blog. 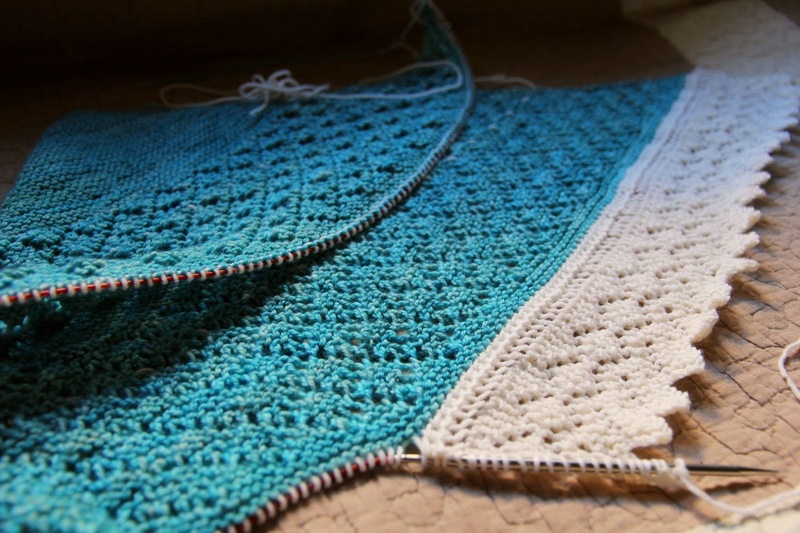 I am using Drops Muskat, which is a mercerised cotton DK.